Duration: 12 days (11 nights). 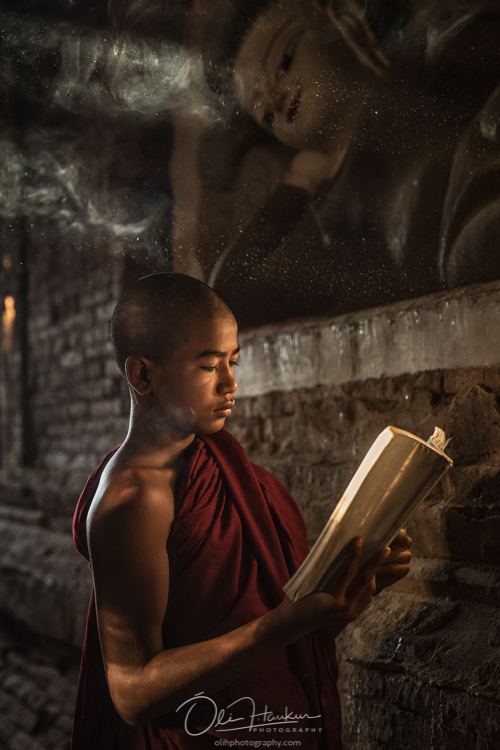 Myanmar, formerly known as Burma, is a magical land of traditions, stoic sagacity and the most charming people of more than 100 different ethnic origins. Thousands of exquisite sacred stupas and temples decorate the mysterious landscape of rivers and forest filled round plains. 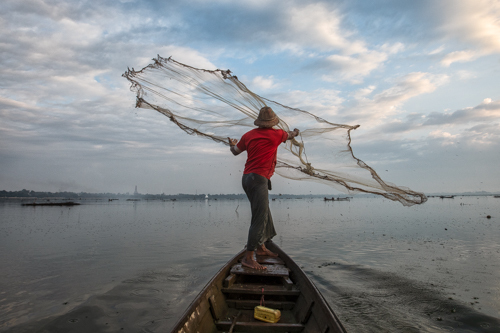 Myanmar truly is a treasure chest for passionate travel photographers who dream of displaying ancient history merging with pure and enticing natural wonders and beauty of the land. We also witness the treasured culture and traditions amongst the friendliest of nations. 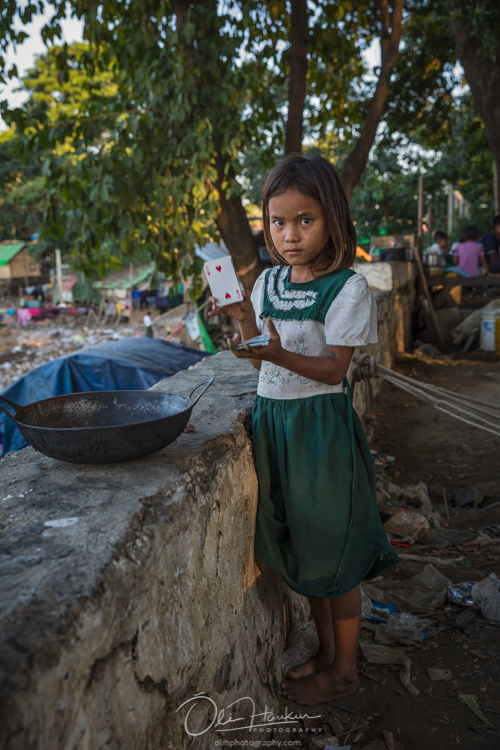 With warm smiles, wide open arms and doors to their humble homes, the guileless people of Myanmar show us hospitality at its best without the slightest hint of preference for material wealth. Everywhere you go, you are genuinely welcomed by a friendly hand and interesting conversations, with offers of food and drink from the first instant. It is worth mentioning that we travel in entirely safe environments, far away from any turbulent situation mentioned in world news. 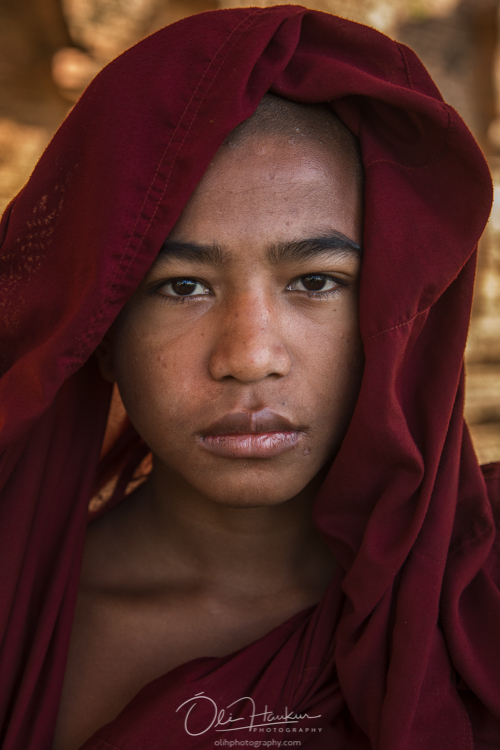 Now is the time to capture this well kept secret as only a few years ago, Myanmar was completely frozen in time and untouched by westernised development. Precious traditions and unique customs have thus been cherished until now however with increased exposure to the western world, one can already sense a slight modernisation and change in the bigger cities. We offer you the life changing chance to witness, feel and capture this immeasurable culture and society bound to change and develop quickly – an opportunity otherwise missed forever. 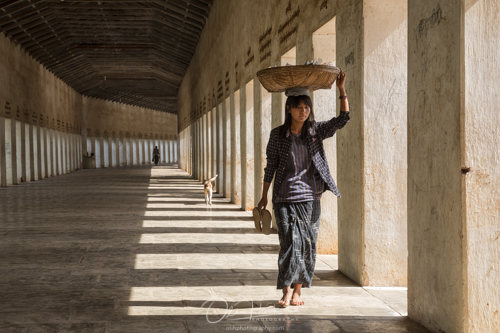 Myanmar photography tour is without a shadow of a doubt one of our very favoured and impressive tours, perfect for a shared experience so do bring your partner along, your friend or your sibling. Photography aside, they too will surely enjoy an amazing time in Myanmar. Sharing this extraordinary experience of cultural gems, ancient traditions, authentic food and enticing nature, will only enliven everyone with a bundle of lifetime memories. 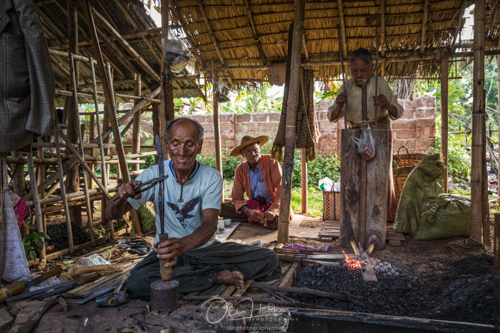 We welcome you at the airport to this Myanmar Travel Photo Workshop and provide transfer to your hotel for a short rest. In the afternoon in Yangon city centre, we grasp photo opportunities at a monastic school, the ‘China town’ of Yangon and the central railway station, all surrounded by colonial-era buildings. At sunset we visit the world famous 2,500 years old buddhist site, the sacred Shwedagon Pagoda (the Golden Pagoda). The breathtaking stupa, located at this highly important site, proudly stands at over 100m, humbly decorated with gold plates and diamonds, consisting of hundreds of temples, statues and architectural wonders. From the site we witness the magical magenta sunset and the impressive city lights of Yangon. Today we rise early for a 50minutes morning flight to Loikaw, the capital of Kayah state, right on the Pilu river. Subject to room availability we check-in at our hotel and use the hotel facilities to get ready for a full day of shooting. 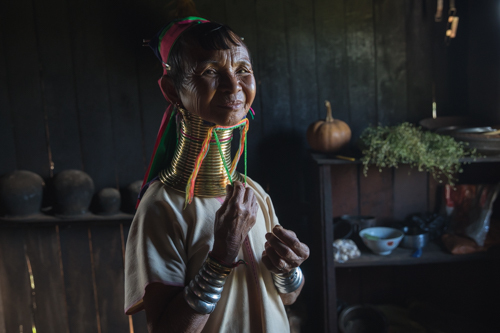 We are privileged to capture life and surroundings of two different hill tribe villages; the Kayah tribe of Hta Nee Lah Lay village and the Kayan people of Panpet village which are also known as Padaung Long-neck as some women still carry numerous brass coils around the neck from an early age, appearing to lengthen the neck but more for a cultural identity. 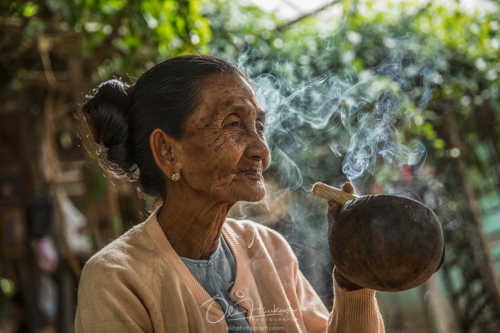 In this magnificent lake area we visit the silk weaving village and the Padaung house where traditional silk weaving is still cherished. Today we breathe in and capture the magical sunrise in the valley of Lone Tree Hill Lwan Zedi before we return to our hotel for breakfast. 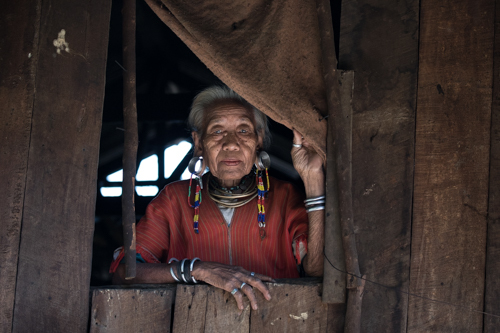 In private cars we travel to the village of Htekho, one of the most remote part of Loikaw, where we are welcomed by the Kayaw tribe. The tribe is still fairly untouched by modernisation as there are only a few tourists that reach the area. 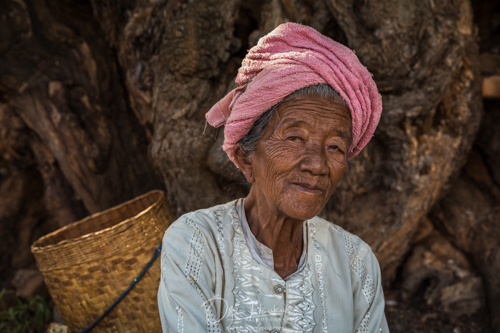 Women of the tribe are still adorned with large ear ornaments as well as wearing brass rings on their legs. At the end of the day we visit Taung Kwe Zedi, situated on Mt. Mingalar Thiri, the most esteemed and prominent pagoda site of the Kayah State. After breakfast we hop on a private coach to Hpe Khone town on the western shore of Moe Bye Dam. As on other market days, we have the amazing opportunity to capture human life at its most colourful vibrancy and profusion. We then head by private boats to Lake Inle and on the way witness the lifestyle of the local Pa’O and Inn Thar people as well as capturing the impressive ruins of Sagar, the forgotten Shan kingdom. 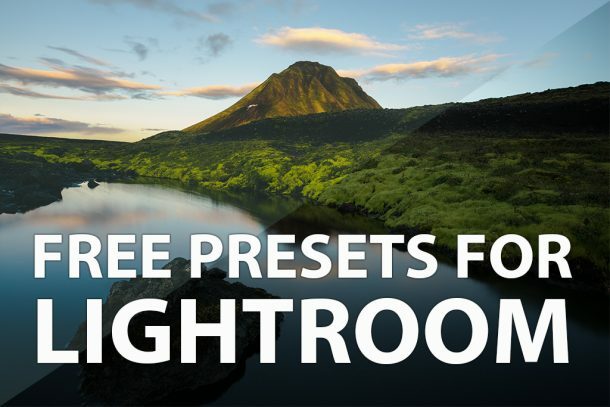 There are endless sights and picturesque sceneries along the way so prepare yourself for a visual feast. Tonight we stay at a Lake Inle hotel, built on the water. 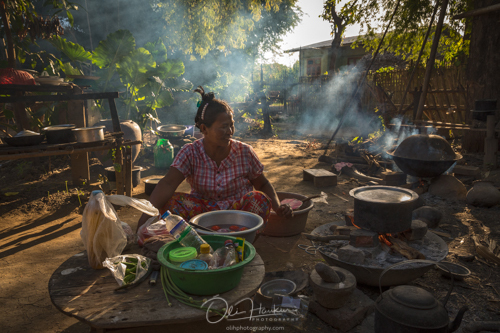 We start the day with an early breakfast and a boat trip to Taung Tho village for one of the fascinating and bubbling outdoor 5-day markets. In the afternoon we explore the impressive and picturesque setting of the In Dein ruins. We make the most of the views and expressions of the farmers´villages, the floating farms and activities around the main lake areas just before sunset, including arranged shooting with traditional fishermen. 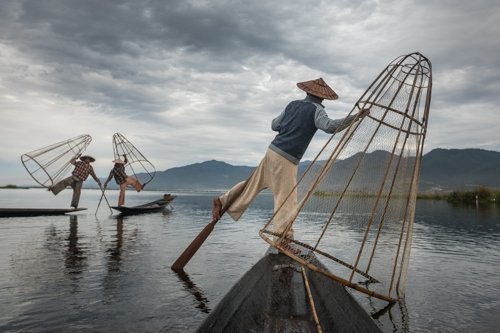 We stay overnight by Lake Inle again. 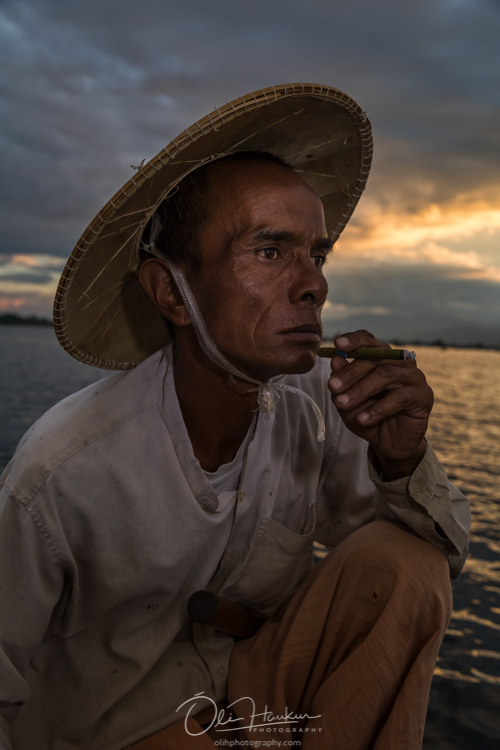 This morning we offer arranged sunrise shootings with traditional fishermen on Lake Inle, seen from the hotel deck. After breakfast, we enjoy a boat ride to the floating Ywama village on the west side of the river for one of the very popular and lively 5-day markets followed by shooting around the impressive, adventure-like 600 years old ruins and monasteries. We return to the hotel for a leisurely checkout at noon and a boat trip to Nyaungshwe town at the northern end of the lake, with a brief photography stop at the Shwe Yan Pyay monastery. We then travel to Heho airport for our short flight to Mandalay city where we stay for the night. We begin the day at sunrise at the magnificent Amarapura’s U Bein bridge, 1.2km long (0.75miles), built around 1850 and believed to be the oldest and longest teakwood bridge in the world to this day. After breakfast we tread the stone carved streets of Amarapura, formerly the capital and currently a township and a part of Mandalay. We shoot at the significant and major pilgrimage site, the Mahamuni Buddhist Temple, supported by 252 gilded columns. We then drive on to the scenic Sagaing Hills on the other side of Ayeyarwady River, the largest river of the country flowing right through the land from north to south. From here we enjoy the spectacular panoramic view and photo opportunities of the enveloping river banks, reflecting the sky lights over the dreamlike landscape decorated with gilded buddhist towers of stupas and pagodas to all directions. 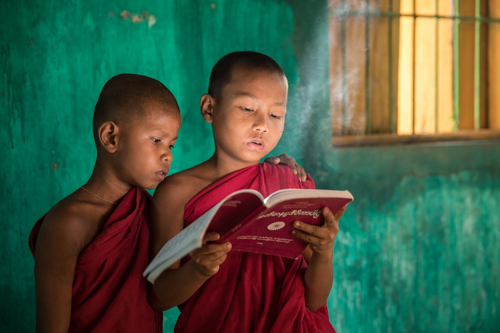 Onwards we head to the Baka Monastery Schools where thousands of young novices study to become the country’s next spiritual leaders. We travel further to the 14th century U Min Thonze Temple, also known as the Thirty Cave Temple, as it has 30 entrances into a dome filled with Buddha images. We also stop at the 7th century HSoon Oo Ponnyashin pagoda on the Sagaing Hills. Inwa Island is next on our list but to reach it we travel by a ferry boat and old fashioned horse carts. We visit the Bagaya monastery of Inwa Island, supported by massive teak columns dated back to 1834AD. 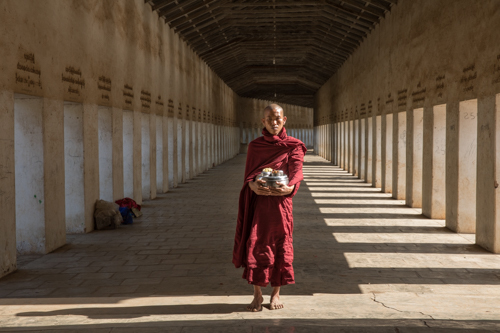 We explore the significant pagoda ruins of Inwa which was in fact the capital of Burma however collapsed in devastating earthquakes in the 18th century, never to be resurrected. It was then that the seat of Burmese power was moved to Amarapura. We end the day where we started with a drive towards the sunset over Amarapura’s U Bein bridge. Today we rise again early for the last characteristic shots from U Bein footbridge. After breakfast we travel on the water to Mingun village on the river banks, best known for two very different pagodas; the Hsinphyumae pagoda, built in an astounding architectural style with white, wavy and tiered terraces and the unfinished Mingun temple, which completed would have been the biggest stupa in the world. It was built by King Bodawpaya in the late 18th century however left unfinished as it was believed to be cursed and on its completion the king would die! The king requested a huge bell, the Mingun bell, to this day the biggest ringing bell in the world. Later in the afternoon and as time allows, we may embrace unique photo opportunities at the Shwenandaw Monastery or Golden Palace monastery on Mandalay hill. The palace, built in the late 19th century in traditional Burmese architectural style, holds many exquisite teak carvings of buddhist myths, decorating walls and ceilings. 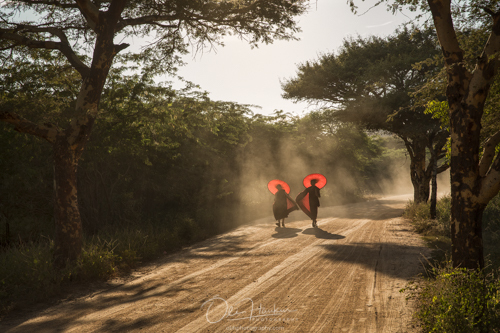 In Bagan, we rise early for a sunrise shot from a prime spot and after breakfast we explore and stop for photoshoots at various locations. Expect a vibrant day at the local market, temple ruins, monasteries and authentic villages before we return to the hotel for a short afternoon break. Hopefully we enjoy a magnificent sunset, staying overnight in this ancient site in central Myanmar. 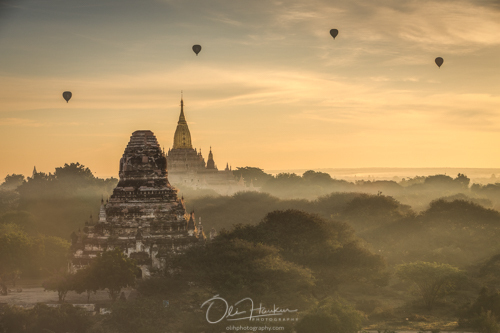 Brace yourself for a sunrise masterpiece in the mystical, ancient Bagan, formerly the capital region of the kingdom area. According to records the old city was founded in the 2nd century AD and then fortified in the 9th century. The area proudly still holds the remains of over 2,200 stupas and temples out of the 10,000 pagodas and monasteries believed to have been erected at the peak time of the kingdom in the 11th through the 13th century. 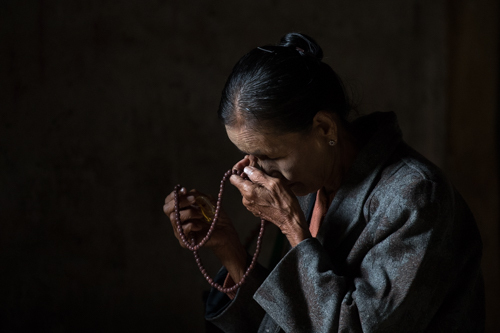 Again we visit various local gems, markets, monasteries, different temple sites and there will be opportunities to do portrait sessions with novice monks under low indoor lighting. 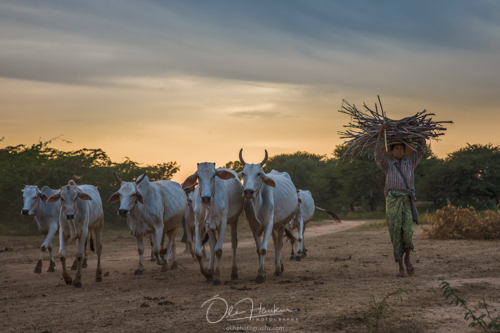 Later that afternoon we enjoy the Bagan sunset and chase the goat herds for some fun shots. We stay another night in Bagan. Today we stay another full day in the amazing ancient archeological zone of Bagan. We continue to photograph various temples, traditional villages in remote areas and enjoy photography arrangements with models (fees not included). 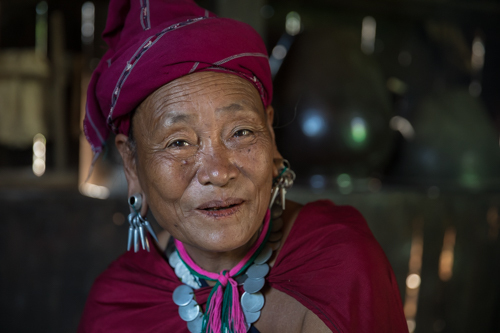 We visit the ancient capital of Salay and the impressive and buzzing market town of Chauk. We stay still another night in the same hotel in Bagan. After breakfast we say our goodbyes to the area of Bagan and fly to Yangon before noon. Guests have the chance now to visit Yangon city centre and do some last minute shopping at Yangon’s biggest market, the Scott Market or Bogyoke Aung San Market. 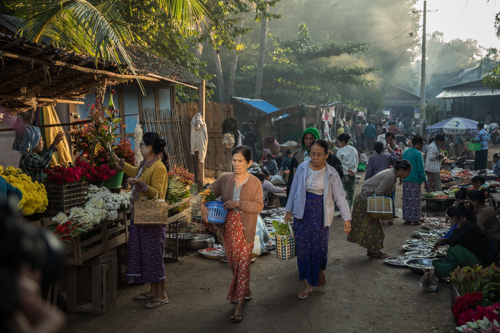 There you can find over 200 shops and varied selection of Myanmar souvenirs and handcrafts, well worth the visit for a last impression of the incredibly heartwarming and moving nation of Myanmar. By the end of the day we reach Myanmar airport to fly to our chosen destinations. 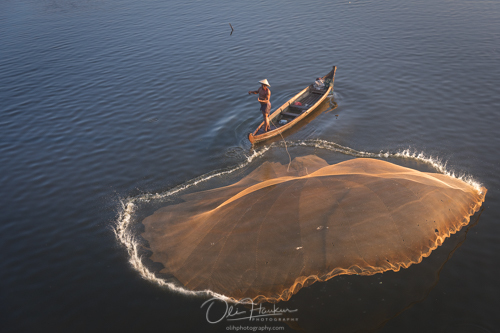 The team of local Moe and international Oli H.
We are privileged to enjoy the company and guidance of the brilliant and experienced guides, Oli H., a passionate, professional travel photographer and the co-owner of Enrou te and the local guide in Myanmar, Moe. 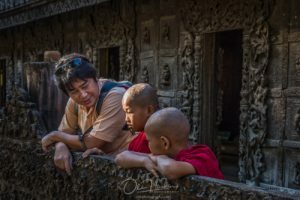 With all the right connections in Myanmar, Moe effectively works both as a general tour guide as well as a photography tour expert, already fulfilling the dreams of guests from all over the world capturing over 200 award winning images at various competitions. 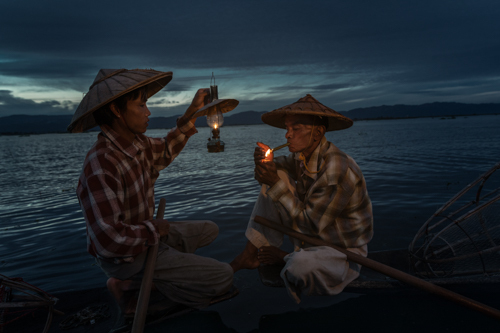 Born in Yangon, Moe spent his early years in central Myanmar where he first discovered his wanderlust at the age of five, when he ventured out all alone on a train heading to Mandalay. He found himself lost at Mandalay Railway station where he was rescued by a stranger and returned home. His grandfather worked for Burma Railways and Moe thus enjoyed numerous trips with him all over Myanmar. 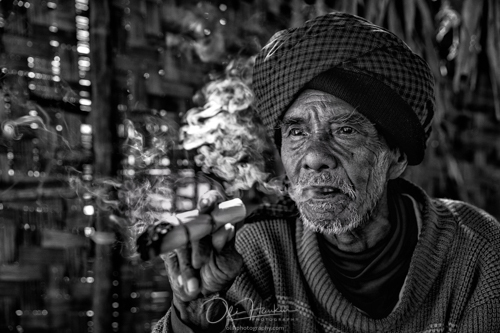 Already appreciating photography, he met with a US photography journalist in 2007 and Moe’s passion for photography grew fast as he became one of the early pioneers to operate and lead photography tours in Myanmar. Since university, Moe studied tourism and is now a licensed tour guide with extraordinary knowledge and understanding of Myanmar´s history, politics, archaeology, traditions and culture. 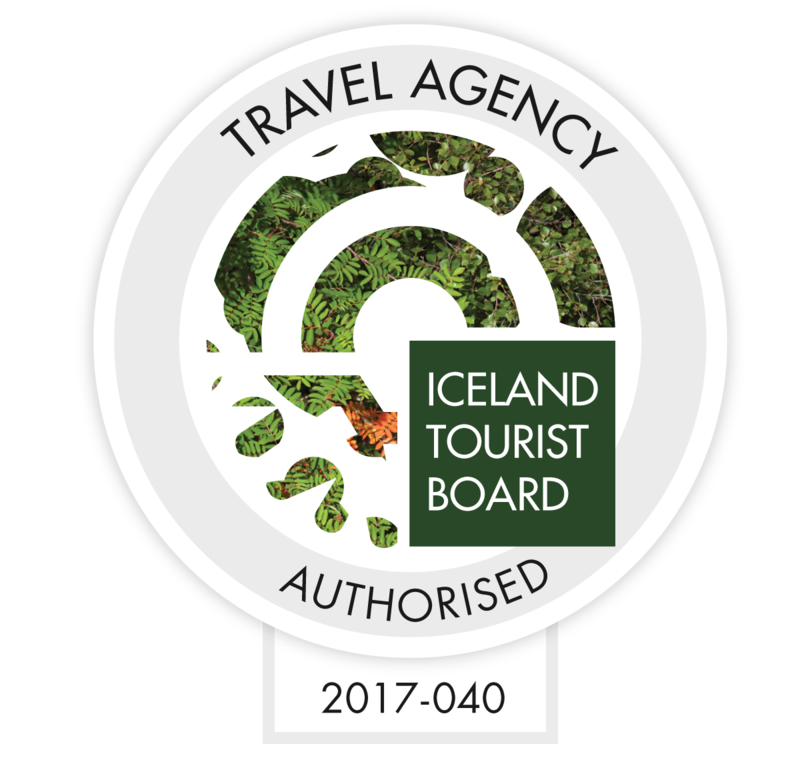 Oli H., our tour producer and facilitator at Enroute, is a designer and professional photographer from Iceland with tireless passion for the art form. His successful career as a photographer traces back to his early teenage years, hovering around his mother’s work in one of the most popular studios in Reykjavík. 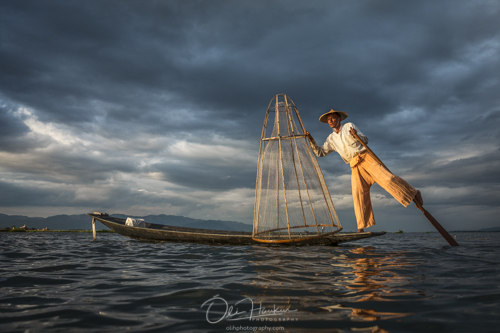 Olih is a brilliant mentor with years of teaching experience in both computer skills and photo editing as a background and although he has already made a treasure chest of invaluable images from Iceland, he now thoroughly enjoys his tours around the world, discovering new and unexplored paths. Olih tirelessly seeks to find new perspectives and on his adventures to do so, finds great joy in introducing and sharing his findings with new people. 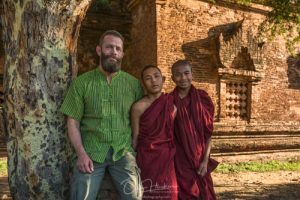 With this great duo of guides, you will be in the greatest hands to enjoy a life changing and successful photography tour in Myanmar.